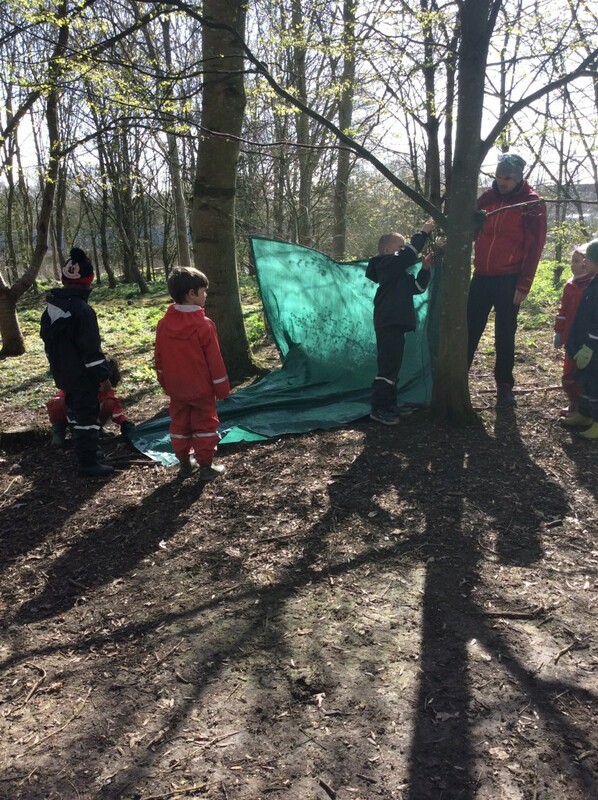 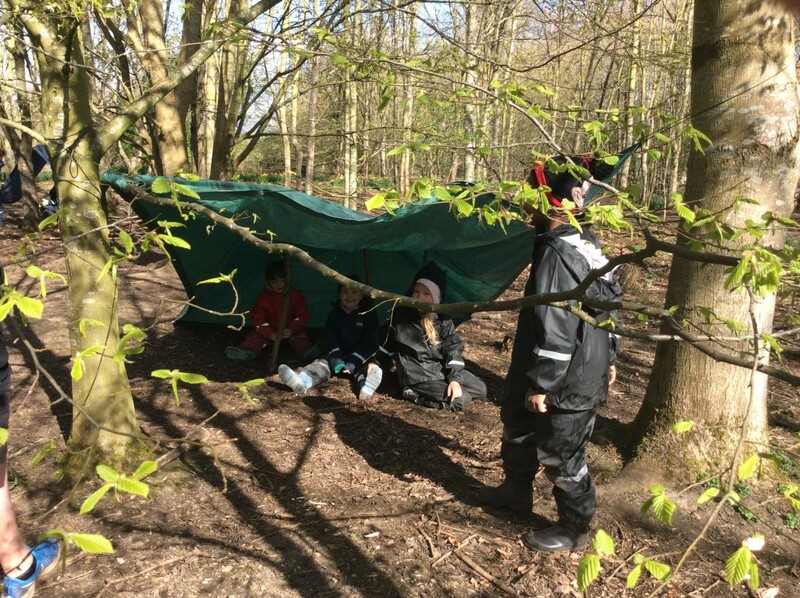 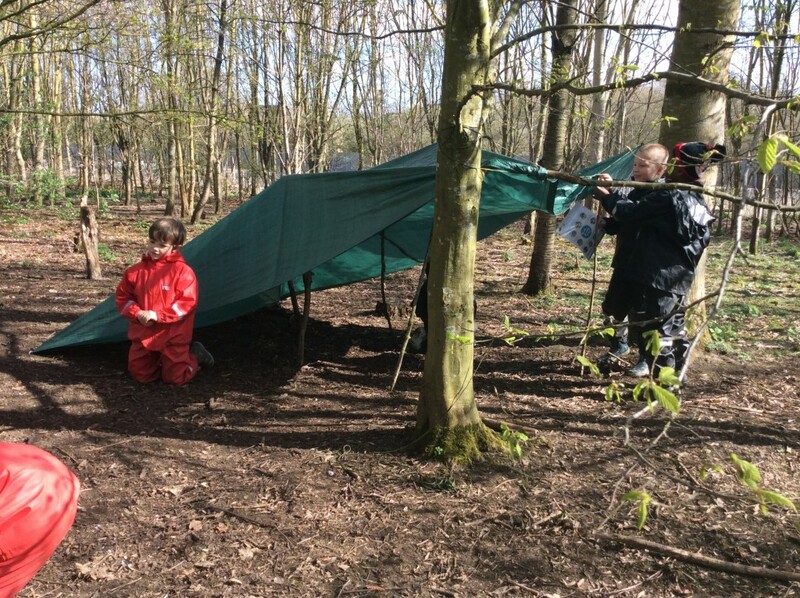 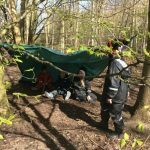 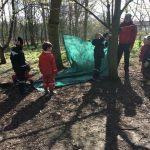 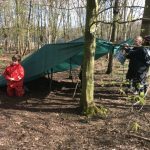 This week Mr Bovey-Hull joined us for the Monday sessions and the children were keen to continue with den building. 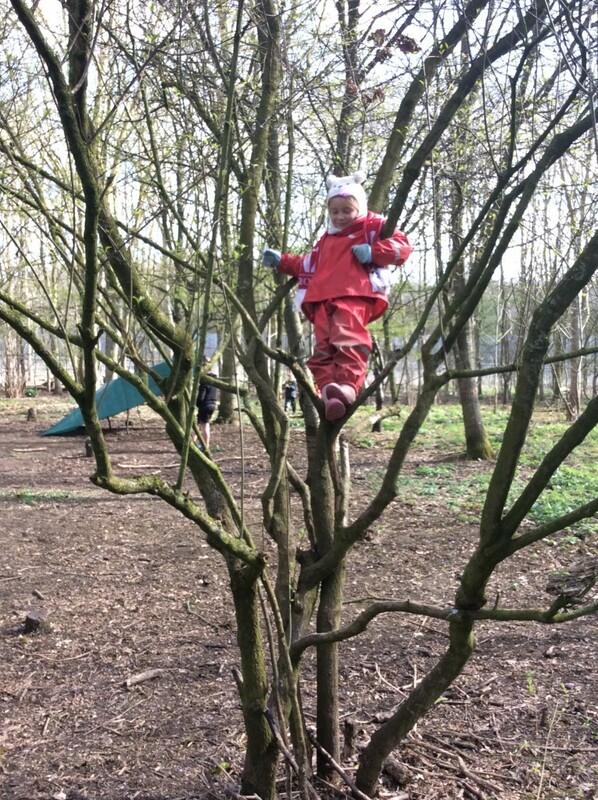 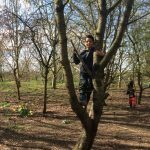 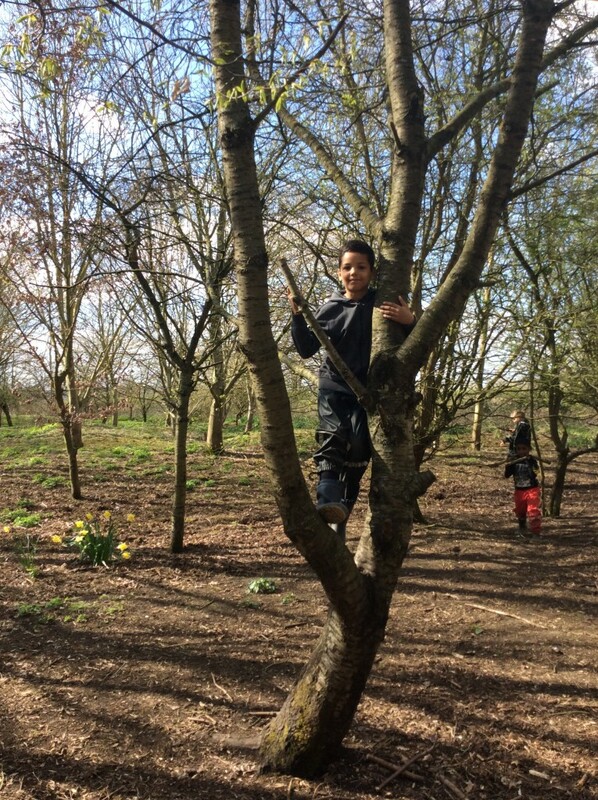 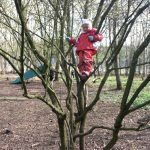 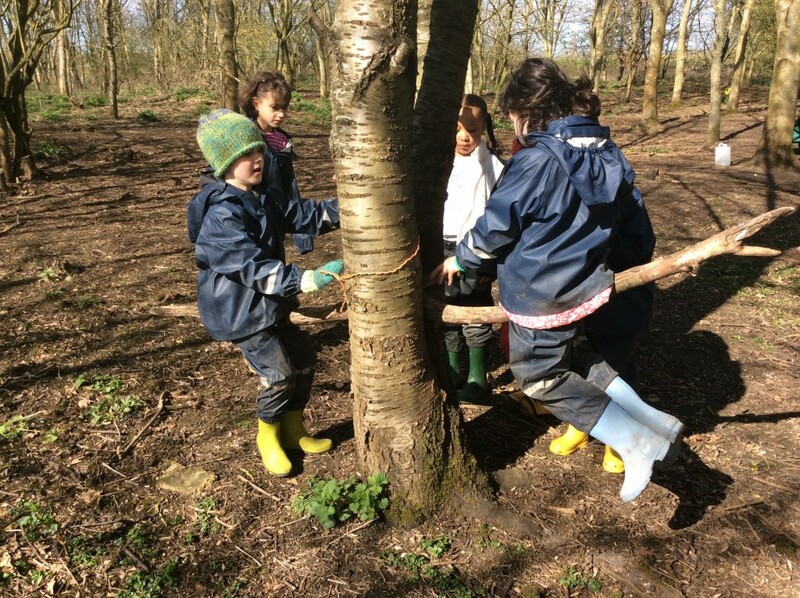 There was also plenty of tree climbing happening in the lovely spring sunshine. 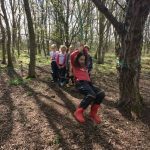 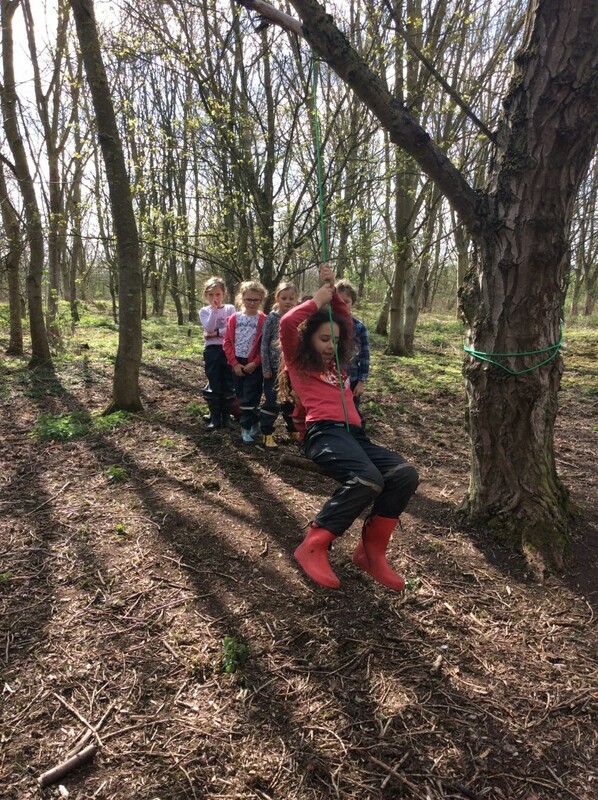 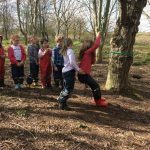 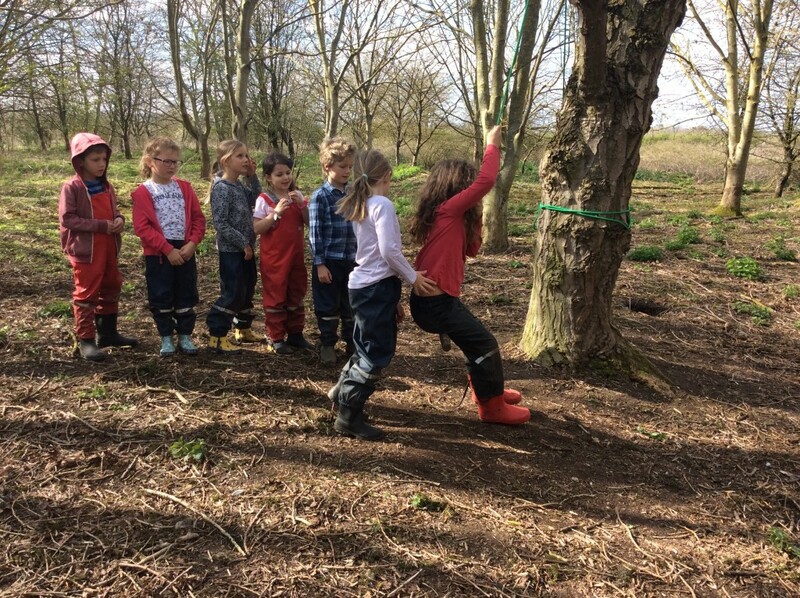 The rope swing was a great addition with lots of brilliant team work and turn taking going on. 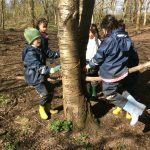 Children also used their own creativity and made a seesaw that produced plenty of laughter.